Kerala Box Office saw nearly 50 non-Malayalam films release in the first half of 2016. Earlier, Catch had reported that 2016's first quarter had been an average for Kerala Box Office with 15 commercial success out of 60 releases. However, a few non-Malayalam films had managed to dominate the Box Office in the first six months with three films managing to cross the coveted Rs 10-crore mark. The much-awaited Tamil film of the year, Vijay starrer Theri witnessed a historical opening at the Kerala Box Office. The film registered 100% occupancy across Kerala for all the shows on Vishu (April 14 2016 ), the film's opening day and was reportedly released on 202 screens, which is the fourth highest release ever in Kerala. Atlee's second directorial outing has collected a massive Rs 3.30 crore on its opening day to become the highest opener ever for a film in Kerala. The previous record was held by Shankar - Vikram's 'I' with Rs 3.05 crore. Theri recorded the highest opening weekend ever with collections of Rs 9.85 crore. 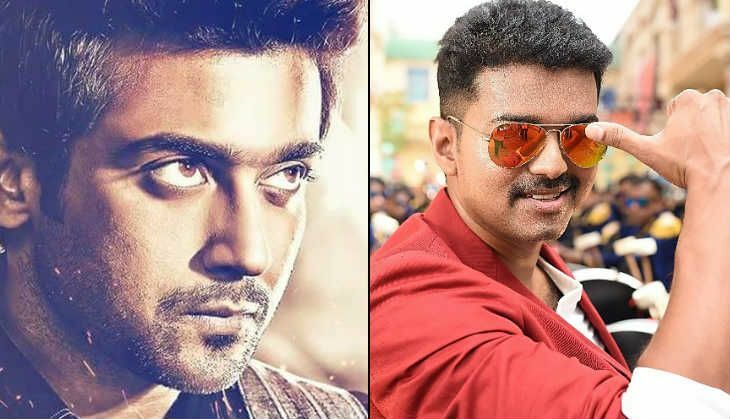 The Ilayathalapthy starrer had crossed the coveted Rs 10 crore mark at the Kerala Box Office surpassed the lifetime business of his previous blockbusters Thuppakki and Kaththi (both Rs.10 crore plus grossers) within just five days of theatrical release. At the end of its theatrical run in Kerala, Theri had collected Rs 19.75 crore to become the biggest non-Malayalam hit in the first half of the year. 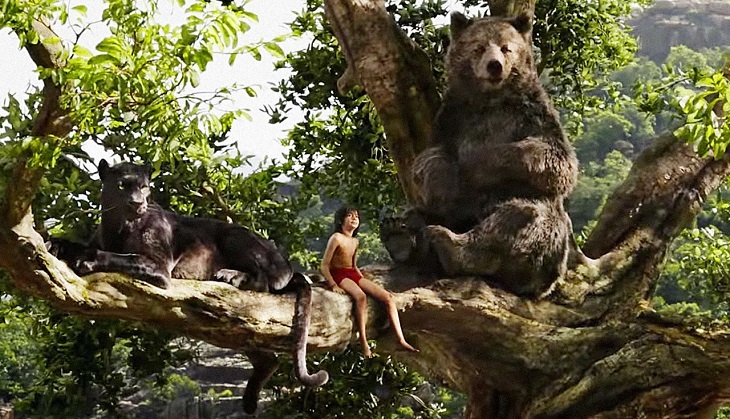 The Jungle Book made a grand entry at the Kerala Box Office. The film had a rocking first weekend collecting Rs 1.77 crore at Kerala's ticket windows. Around 70% of the collections have come in from multiplexes and single screens in Cochin, where the collections were on par with Malayalam film Jacobinte Swargarajyam. The Hollywood fantasy adventure has set a new record to become the first English film to cross the Rs 1 crore at the multiplexes of Cochin. The Jungle Book's total collection at the end of theatrical run stand at Rs 12 crore. 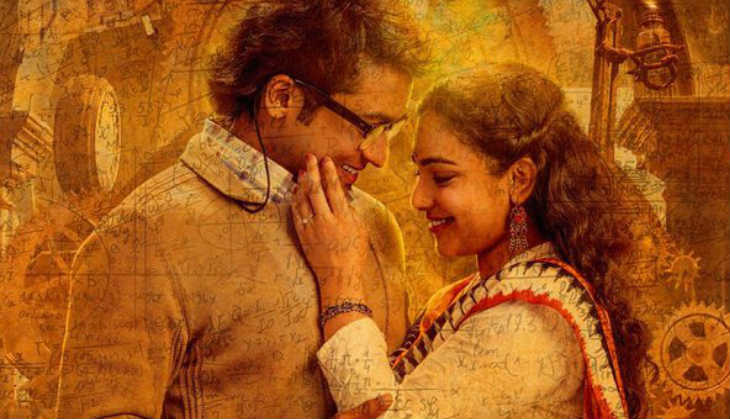 Suriya's 24 had an excellent opening weekend at Kerala Box Office. The sci-fi thriller, which released on 6 May 2016, saw Suriya in three different roles: Athreya, Mani, and Sethuraman. Directed and written by Vikram Kumar and produced by Suriya, under his home banner, 2D Entertainment, 24 starred Samantha Ruth Prabhu and Nithya Menen as well. The film had performed exceedingly well throughout the opening weekend by minting a whopping Rs 5.45 crore at the Kerala Box Office. Suriya's huge fan base and positive word of mouth has worked wonders for the film. 24 also overshadowed the Prithviraj release James And Alice, which released on same day. The film had completed its theatrical run with steady collections and went on to collect Rs 10.25 crore, to become the third non-Malayalam film to cross the Rs 10 crore mark in the first half of 2016. Yodhavu, the Malayalam dubbed version of Allu Arjun's Telugu blockbuster, Sarrainodu was released with two major Malayalam films, the Kunchacko Boban-Jayasurya starrer School Bus and the recent hit, Unni Mukundan-starrer Oru Murai Vanthu Paarthaya. But Yodhavu surprised the entire Malayalam industry by marking a flying start at the Box Office. In fact, it performed better than both the Malayalam films. 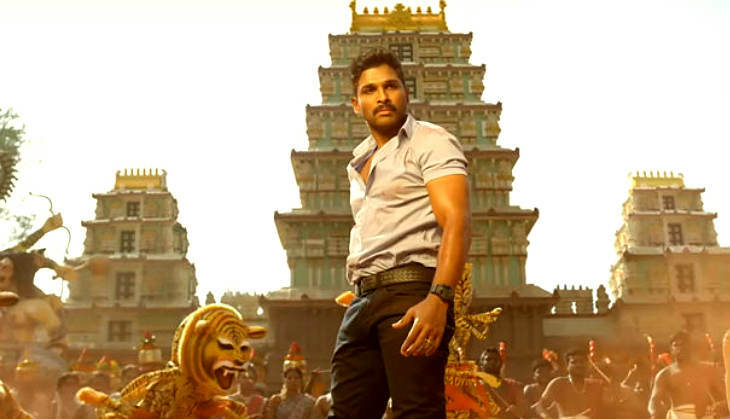 Allu Ajun's stardom and the blockbuster verdict of its original version, Sarrainodu did the trick for Yodhavu. The film has collected nearly Rs 2 crore on its opening weekend to become the second-highest dubbed-film opener after Baahubali at the Kerala Box Office. The total collection of Yodhavu at the end of theatrical run was Rs 7 crore. Surprisingly, Bollywood film Baaghi registered an excellent opening at the Kerala Box Office. The Tiger Shroff-Shraddha Kapoor was released on limited screens, but the action-entertainer had minted nearly Rs 80 lakh on its opening week. At the end of its theatrical run, Baaghi had minted nearly Rs 2 crore at the Kerala Box Office, which is extra ordinary considering the fact that film managed to beat the collection of Akshay Kumar starrer Airlift and Shah Rukh Khan 's Fan. The second half of 2016 has started with a bang at the Kerala Box Office thanks to another non-Malayalam film, Salman Khan starrer Sultan. Also, a lot of non-Malayalam films are lined up for release in the second half of the year including Tamil films Kabali, Iru Mugan, Singham 3, Vishwaroopam 2, and Bollywood films Mohenjo Daro, Rustom, Shivaay, and Dangal.